I'm super excited to tell you that The Curve now go up to a size 26, Amazing right? They have added five new extremely stunning pieces to their range. 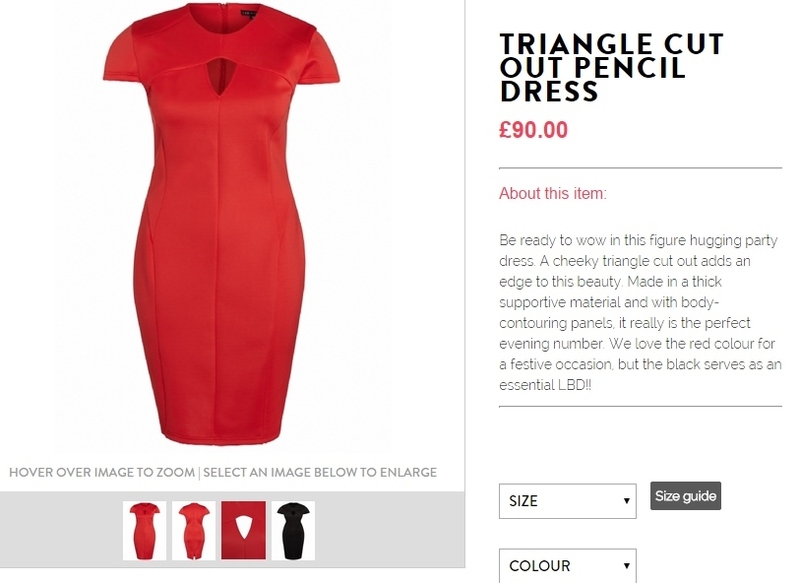 This Triangle Cut Out Pencil Dress also comes in Black. How cute is this Faux-Fur Panel Gilet? The most comfortable yet stylish leggings ever! A super flowy Tunic that goes with anything. Comes up big so size down. The Curve very kindly sent me two pieces from their new Collection to try, The Bell Sleeve Tunic and The Zip Detail Leggings both in a size 26. I must say that the material is excellent quality and definitely worth the price. The Bell Sleeve Tunic is such a versatile piece, with gorgeous big flowy sleeves you can choose to dress it up or down, It really is a great item to have in your wardrobe. The Curve usually comes up a lot smaller in size, but as you can see this Tunic has plenty of room so I could have most definitely sized down. I am in LOVE with The Zip Detail Leggings. I'm 5ft 8 and the fit was perfect for me. They are very comfortable and the material feels absolutely lovely. You can also choose which colour zip you would like, Silver or Gold. Another piece that can be worn with anything! These two pieces together make a fabulous outfit for any occasion, Out shopping with the girls or a night out! You can also team them with other items and accessories in your wardrobe. Wear a killer pair of Heels to add a pop of colour. A statement necklace would also go great with the Tunic! The Curve are such a lovely team, go and check them out! They have some lovely things there. You look great in that outfit. I love the leggings! They have some nice looking clothing. I like the entire outfit you look great. I really like the red dress and the Faux - Fur Panel Giles. I love the outfit but agree that you need a FABULOUS statement necklace to go with it. 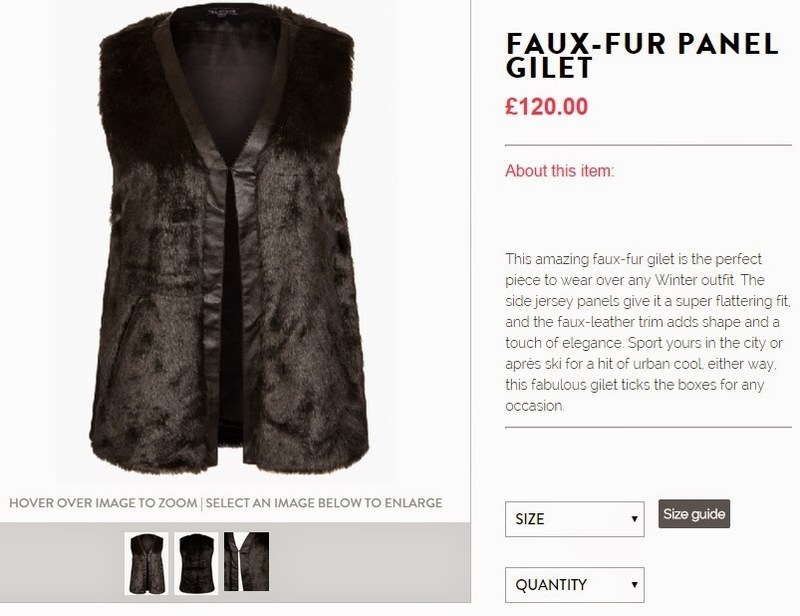 I also like the Faux Fur Panel Gilet. You look great in the new outfit! That red pencil dress looks sweet too! I love that outfit so much! The shoes are so perfect! Those looks wonderful - you look totally great there! This is a great outfit on you. I love the shoes. The color really pops. The red shoes add the perfect touch to make it holiday-y. They also make it just the right touch of sassy! LEggings are so cozy! I have so many pairs. I love the fake fur gillet. Very classy and not bulky. You look phenomenal. This tunic is definitely a win and my god do I lust after the red dress! Love the outfit! SO fab! Though I am not into dressing up, but lately I am loving to read fashion blogs like yours.